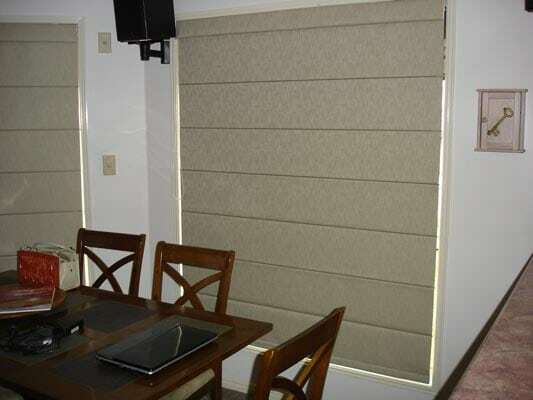 With their smooth, luxurious fabric appearance and near-silent operation, roman blinds are a popular choice for those who are after a touch of class. 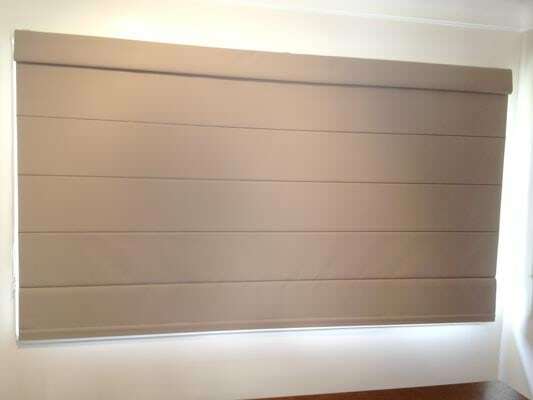 Roman blinds’ thick, fabric construction offers excellent light blockout for bedrooms and other areas where total darkness or privacy are a priority. 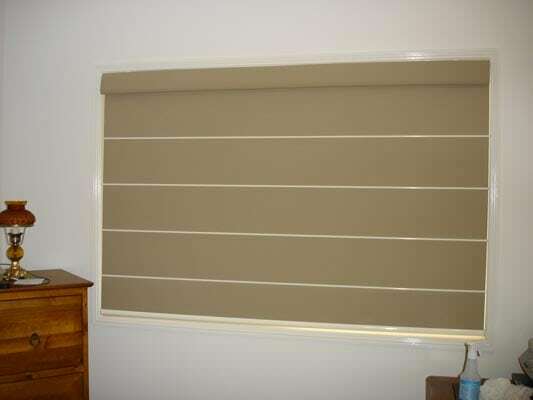 Styles range from ornate, heritage-style blinds to simpler beach-house designs. Made to measure, just for you! 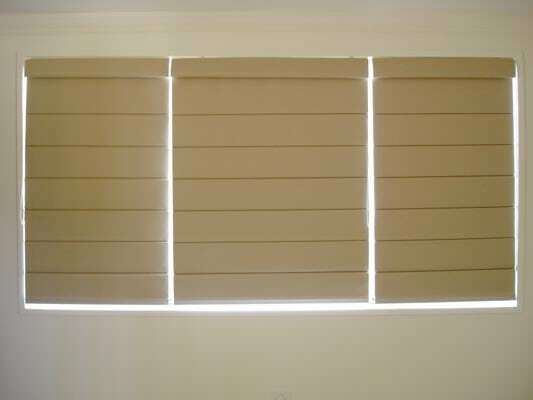 At Robs Blinds, we don’t do things by half measures. 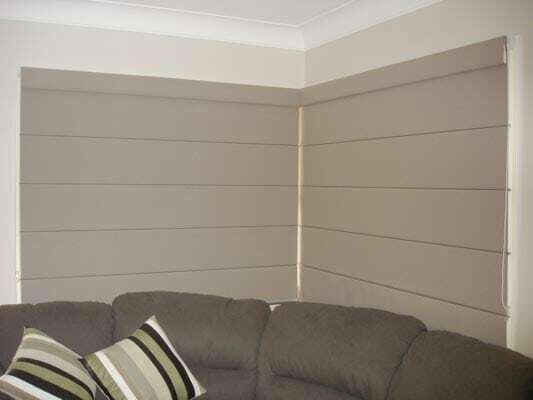 All of our roman blinds are manufactured specifically to our customers’ exact window dimensions from scratch – no cutting down pre-made blinds. 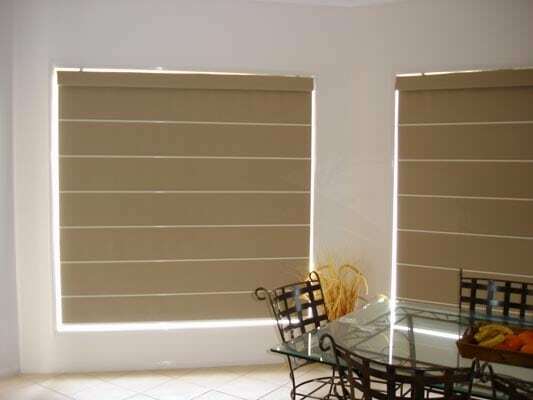 Thanks to our ongoing relationship with our local manufacturer, we are able to bring you the highest-quality Australian-made roman blinds at factory-direct prices, and you also get the added benefit of knowing that any alterations, modifications or replacements are only a phone call away!